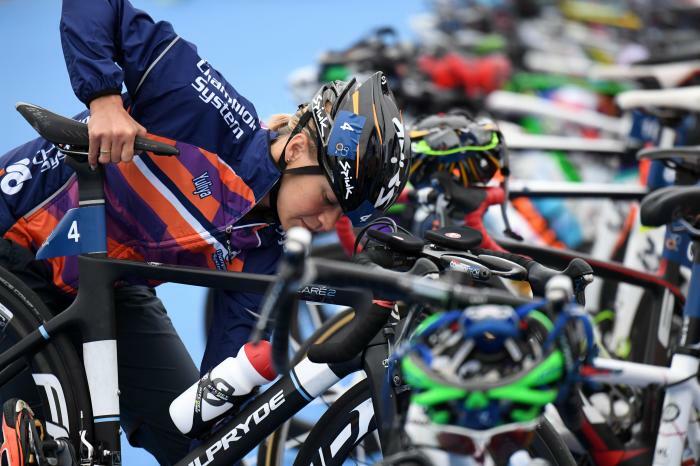 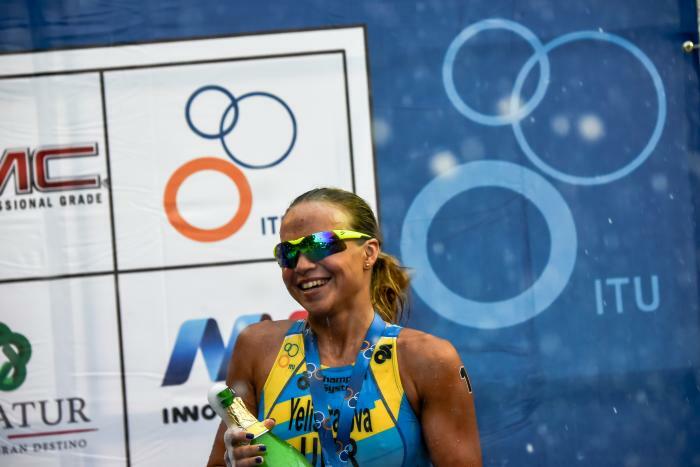 In 2004, Yuliya took part in her first elite race and placed 9th at the European Cup in Alanya and at the age of 15, at her Elite debut, she effortlessly achieved a top-ten position among the world’s elite. 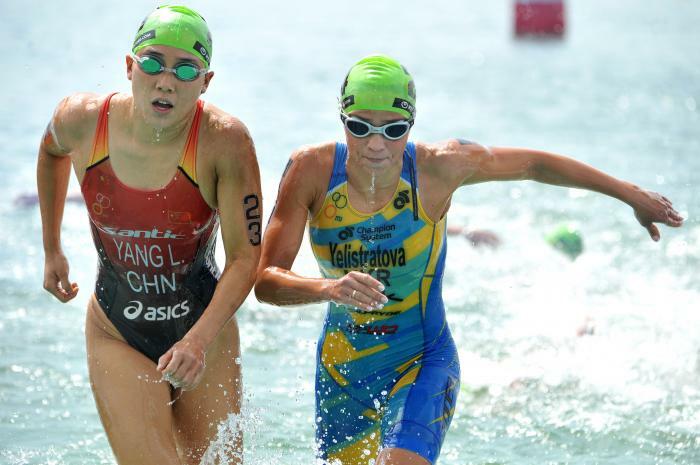 Since then she has continuously won medals in numerous international events. 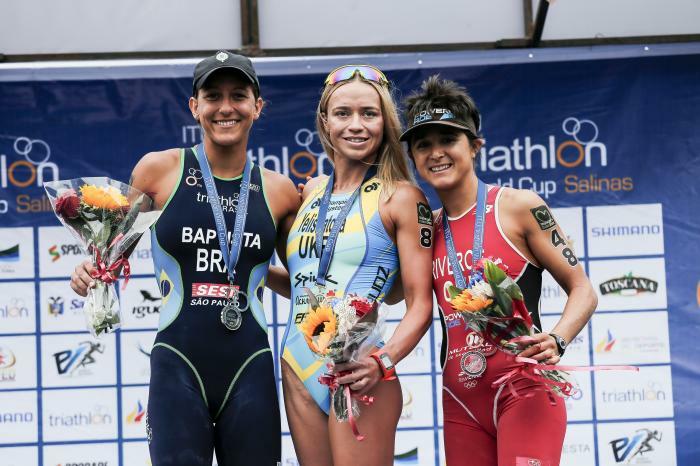 She is also decorated with the title Master of Sports. 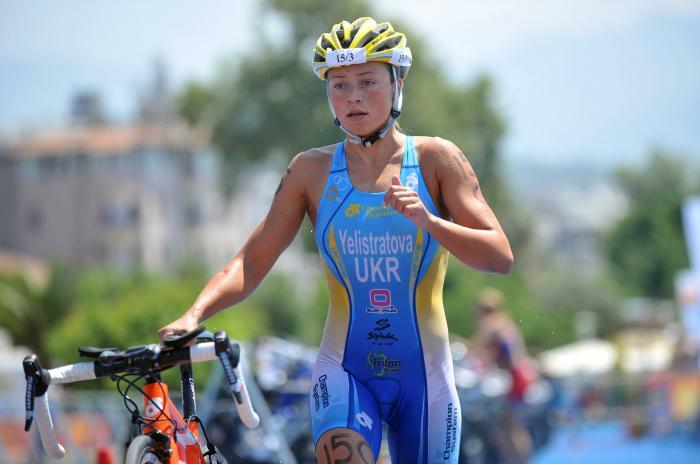 In 2009 Yuliya took part in four competitions of the prestigious Dextro Energy World Championship Series. 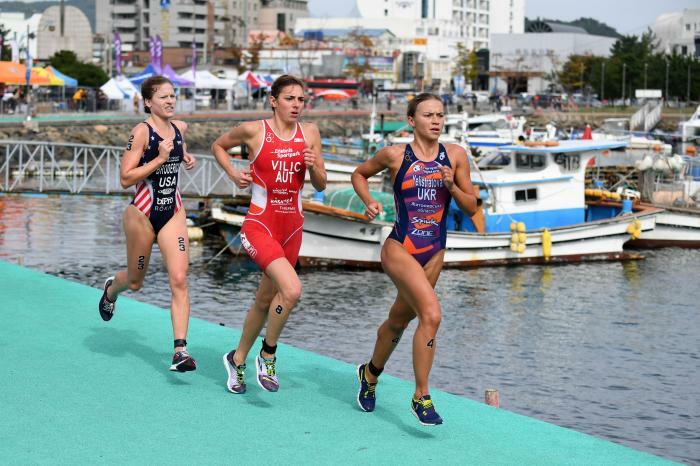 In Tongyeong she placed 31st (Elite), in Kitzbühel 6th (Elite), in Yokohama 21st (Elite), and at the Grand Final in Southport (Gold Coast) 5th (U23). 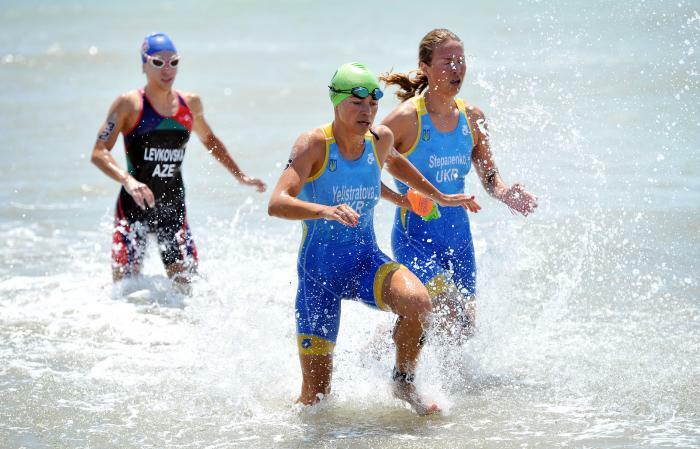 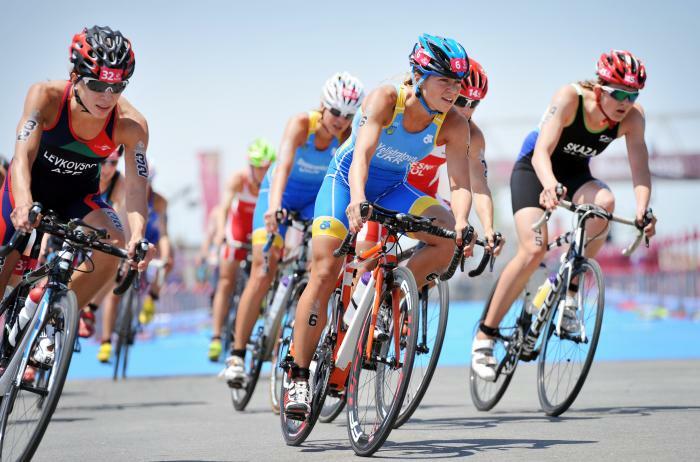 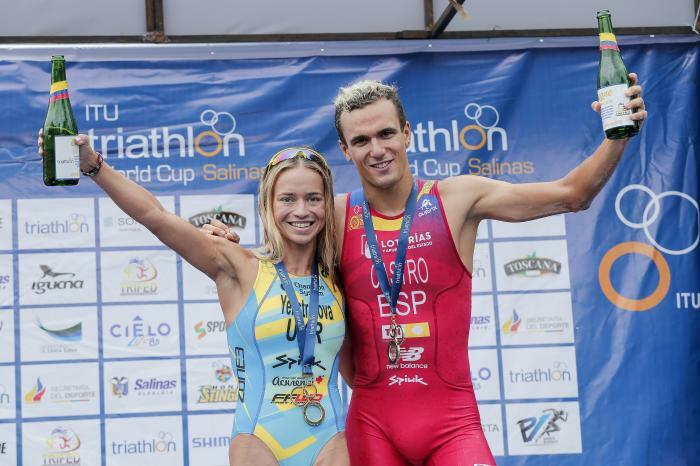 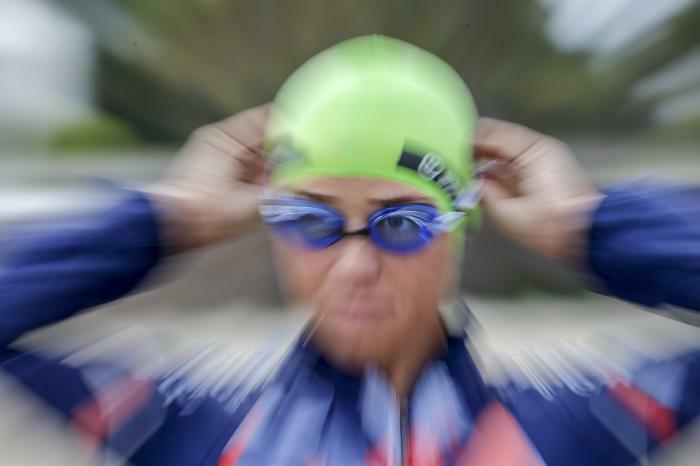 At the two World Cup triathlons in Mooloolaba and Tiszaújváros she placed 19th and 5th respectively (Elite), at the European Cup in Brno and the Premium Asia Cup in Beijing she won the gold medals. 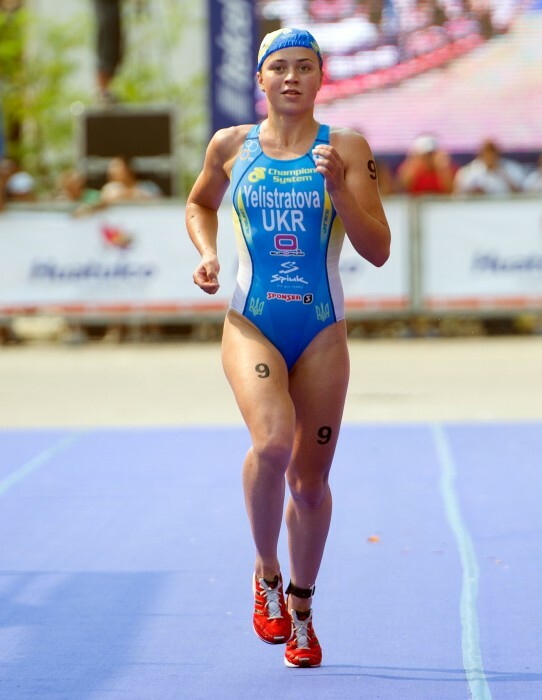 In 2009, she won the European U23 Championships in Tarzo Revine. 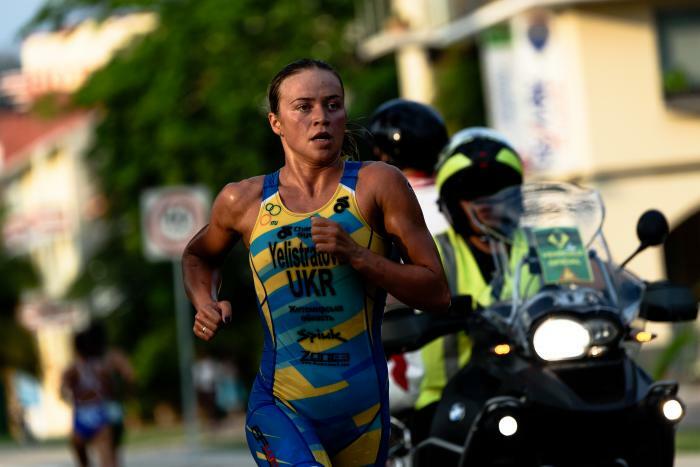 Since then, Yuliya has had a number of great results, most recently, competing at the 2016 Rio de Janeiro Olympic Games as well as winning a gold medal at the 2016 Karlovy Vary ETU Triathlon Premium European Cup. 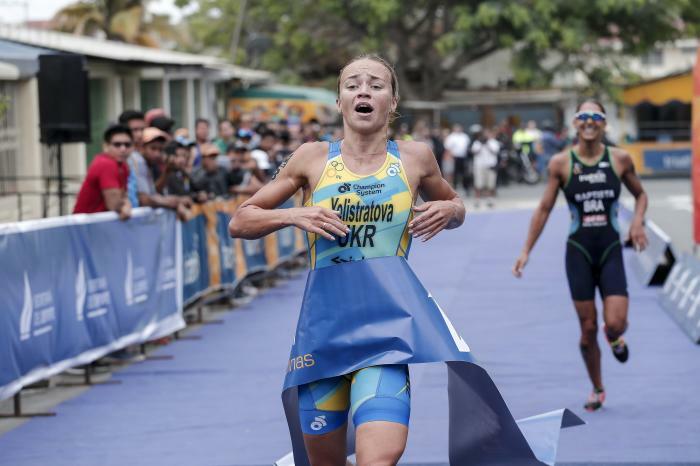 - 38th place at the 2016 Rio de Janeiro Olympic Games. 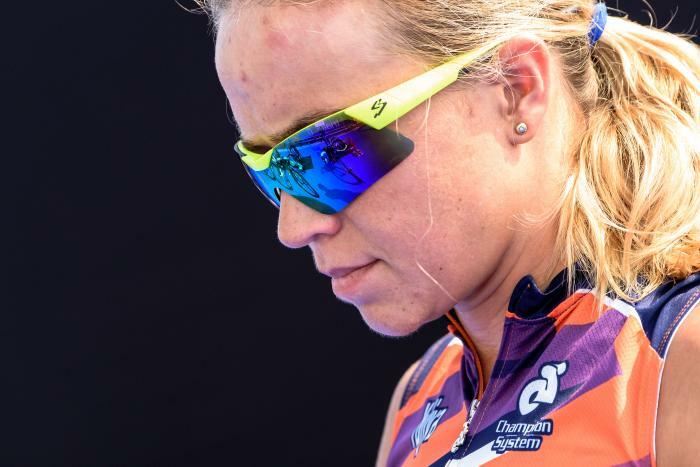 After a tough season of injuries and illness, Maaike Caelers found redemption towards the end of the season with a win at the Alanya World Cup. 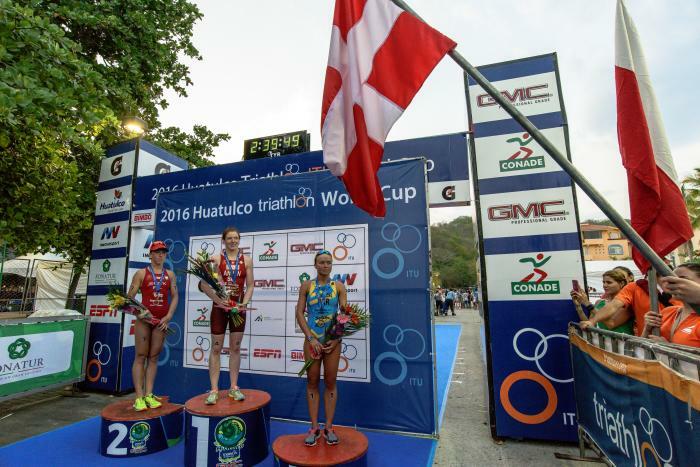 Before the extreme heat of the day hit Huatulco, Brazil’s Pamela Oliveira showed her strengths when she recorded her first ever World Cup win, leading from line to line on Sunday. 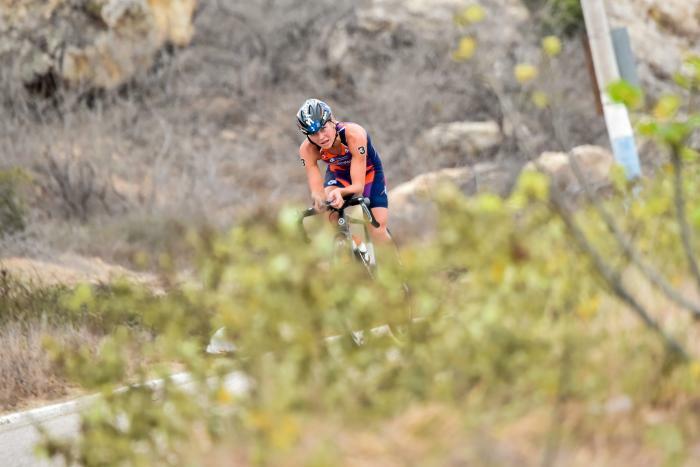 As the final Team ITU event in 2012 and final World Cup event of the London Olympics Qualification period, the athletes made the most of the ITU Development programme in Huatulco last weekend. 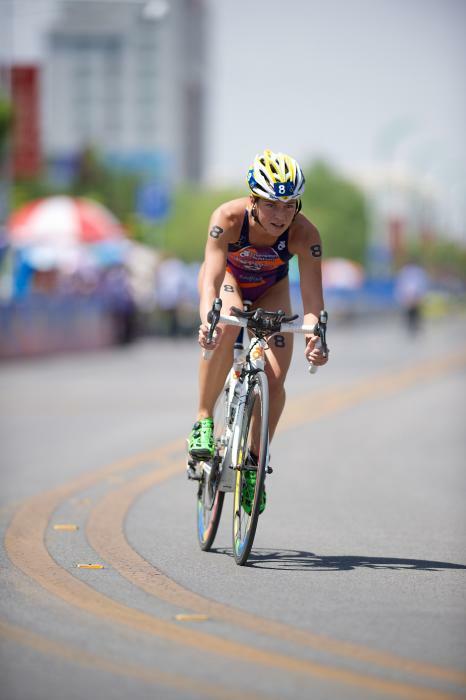 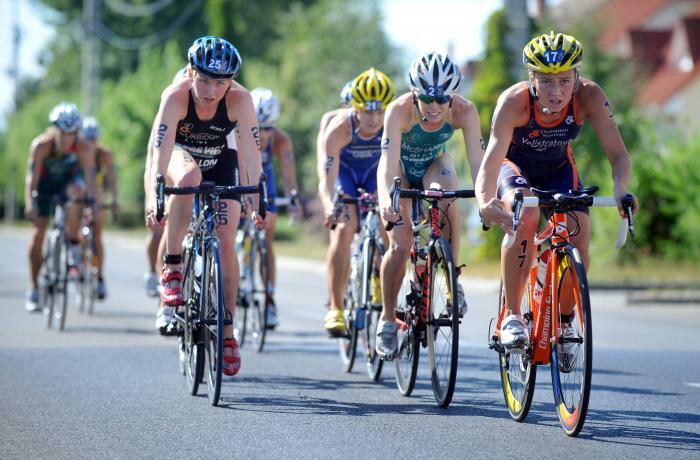 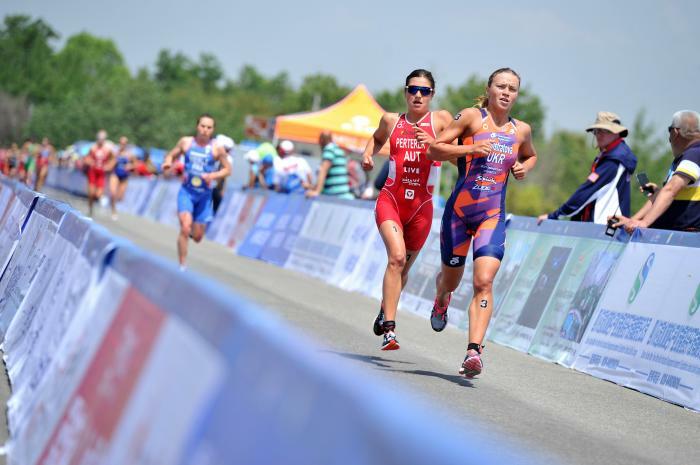 Beijing Under23 Preview: Who will be the next ITU stars to shine?